Plumbing Contractors most commonly work in construction, both residential and commercial. Plumbing contractors collaborate with builders, architects and other contractor professionals to plan and design detailed drawings for the placement of pipes and plumbing throughout a home or commercial building. Once the drawings are finalized, plumbing contractors are often responsible for negotiating and providing estimates and budgets for the costs of supplies and installation. Plumbing Contractors coordinate with suppliers to ensure the materials, fixtures, piping and other plumbing needs meet the specifications and criteria set forth by the builder and architect. They primarily use industrial-grade products and materials with state-of-the-art solutions and technologies to ensure the safety and longevity of the finished plumbing system. Because piping and other plumbing components are often behind walls, mistakes may take longer to be noticed and cause significantly more damage – not to mention construction timeline delays and the additional costs to fix the problem. To avoid delays, damages and additional costs, plumbing contractors must ensure strict adherence to the exact specifications of every project, while also meeting industry standards and making sure all building code compliance requirements are met. Plumbing contractors are highly-skilled professionals with a high degree of responsibility in a construction project – even if other contractors are helping complete the work. 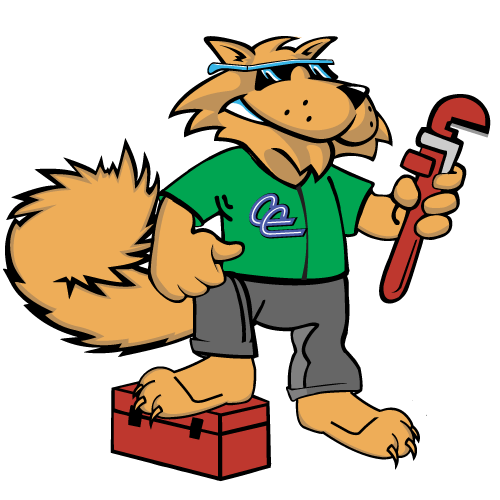 Carolina Cool’s plumbing contractors are best-in-the-business professionals who get the job done right! If you need plumbing contractor services for your current or upcoming construction project, give us a call at (843) 213-2050!